As a world class sheet, tube and wire metal fabricator, Oro Manufacturing Company has diversity in our CNC forming services allowing us to excel in producing long production runs of custom metal fabrication parts as well as short run or prototypes which are key components of our growth. Our typical short run production is usually between 50 and 1,000 parts per release. 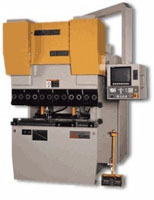 A long run of cnc formed parts may consist of 1,000 to 50,000 parts per release. Whether carbon steel, stainless steel or aluminum parts are needed, Oro Manufacturing Company understands CNC forming requirements for each type of material. 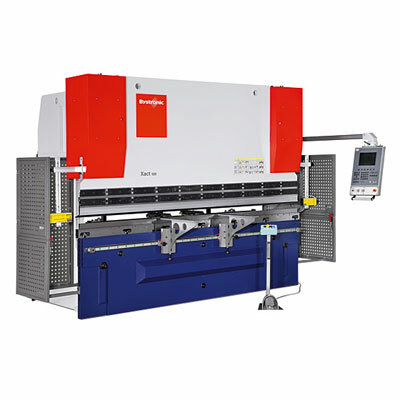 CNC Programming Allows multi-stage forming so that a flat blank is handled only once but may receive multiple forms – the most efficient method of manufacture.